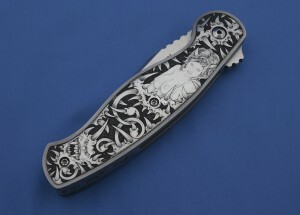 My Friend Tom Ferry, ABS Master Smith and Engraver is introducing his pin up series. 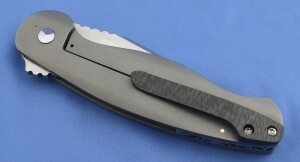 #001 in an open bid-up at Blade 2013 and I have purchased #002 & #003 of this 1st edition. 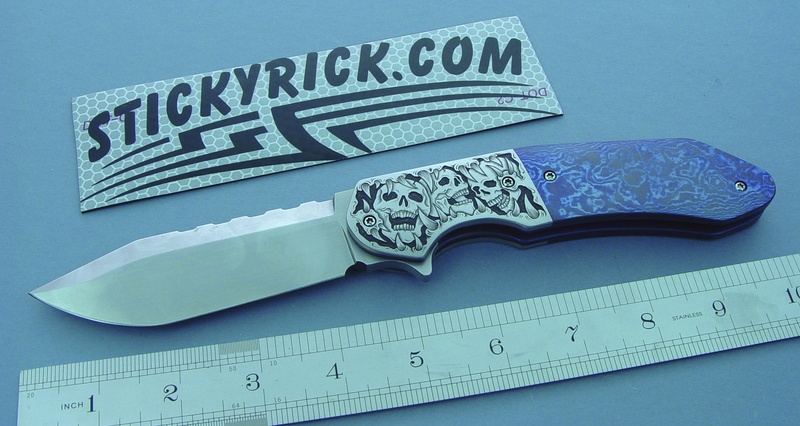 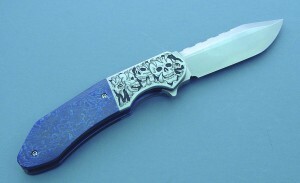 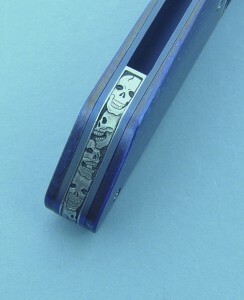 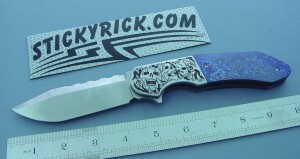 As a sole author Tom shows the incredible talent few knife makers ever achive. 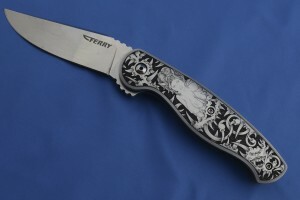 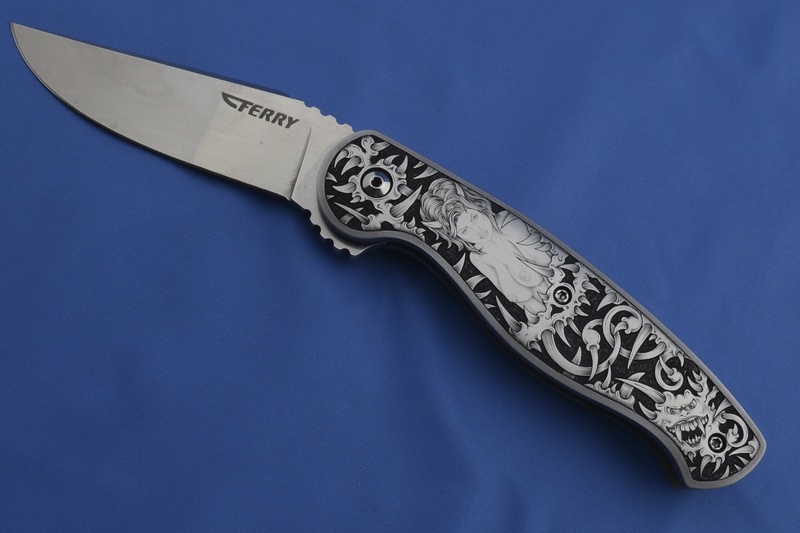 TOM FERRY IS AN ARTIST BY TRADE, HIS CANVAS JUST HAPPENS TO BE SOME OF THE BEST HANDMADE KNIVES ON THE PLANET.